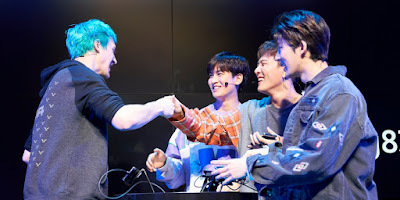 To celebrate the launch of their new Galaxy S10 smartphones, Samsung partnered with the world’s most popular gamer and a Korean pop supergroup for a special event in New York City called Level Up. Held at Samsung 837, the company’s exclusive Manhattan venue, Level Up included a “Fortnite” tournament run by Super League Gaming with a guest appearance from Tyler “Ninja” Blevins, and a performance by K-pop group iKon. The tournament was played entirely on the Galaxy S10+, with footage being displayed on a three-story video wall inside Samsung 837; gameplay was also broadcast on Twitch, a video game streaming platform. As a part of the Galaxy S10 launch, Samsung is offering S10 owners iKonik, an exclusive “Fortnite” outfit based on iKon member Jung Chanwoo, and Scenario, an emote based on the group’s hit song “Love Scenario.” The Galaxy S10 officially launched on March 8th with three different models. Grand prize winners at Level Up were given new Galaxy S10 phones and the top performing players in the “Fortnite” tournament got to play alongside Ninja and iKon on the Samsung 837 stage. Ninja is the most well-known competitive gamer in the world, having earned more than 13 million followers on Twitch. 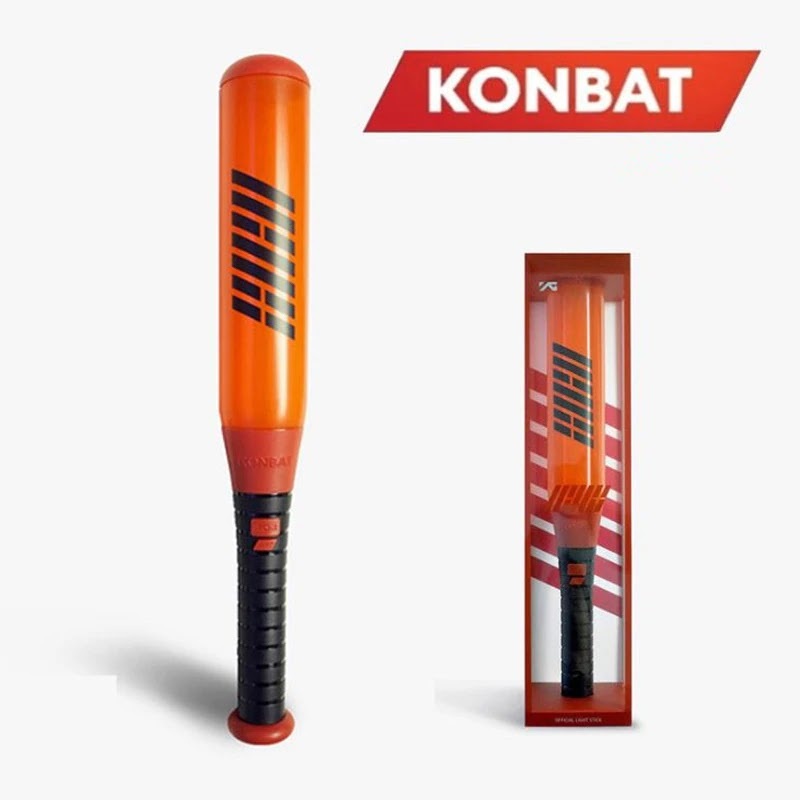 0 Response to "iKON article on Business Insider Australia"